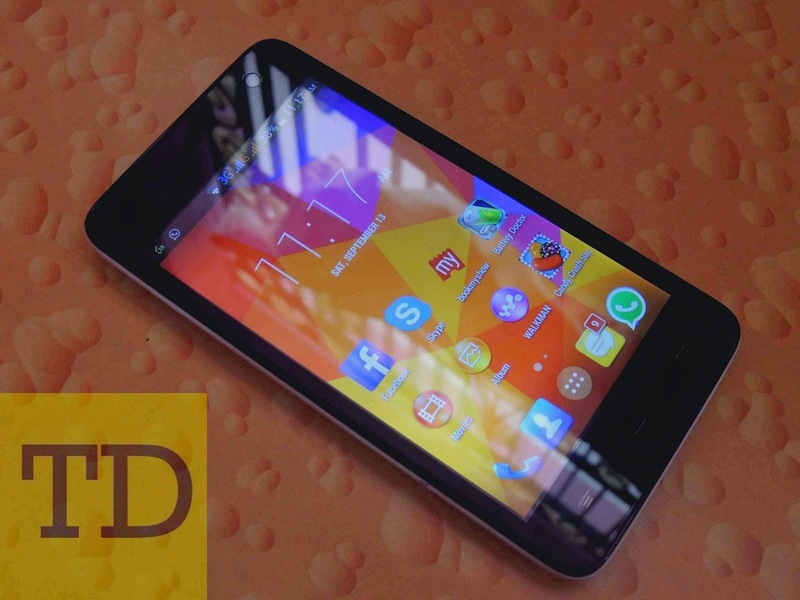 In this tutorial we will see how to root Micromax Unite 2 A106. Personally I own this phone. You need to backup all your data for safety. You need to download some files from the internet. 1. Download 'KingUser' . It is a zip file .Rename it as "update.zip". 3. Download and install the Drivers. If drivers are not properly installed you cannot proceed. 5. Download SP Flash Tool extract the files and select Flash Tool. Now load the MT6582_Android_scatter.txt file. 6. Click on the 'recovery' option and select the Recovery file you downloaded. 7. Now remove the battery from your phone and connect your phone to the PC using data cable(USB cable). 8. Now click on the download option. You will see a green circle when complete. 9. Insert the battery back and press the volume up+volume down+power buttons. 10. Now two options will be displayed on the screen Recovery Mode and Factory Mode.Select Recovery Mode By Pressing Volume Up button. 11.Now click on Install zip. Now select Apply /sdcard/update.zip. 12.Confirm by click on Yes-Install/ sdcard/update.zip. You are done!!!!! Now your phone is rooted and kinguser has been installed. Now i will explain a problem that i faced during installation. When using SP Flash Tool after selecting the recovery file and clicking download nothing happen. This is because of the problem with the driver. It is recommended to use Windows 7. Just try to do it again in other OS. If you have any doubts, just leave a comment or contact us at any time.